Learn a few basic Japanese phrases. This will help you when navigating around Japan. Just knowing a few to several phrases will get you through more doors, make it easier to communicate your needs, and will act as a cultural ice-breaker. Here’s one to help you navigate the subway: “Sumimasen. Eigo no mappu wo arimasuka? Arigatou gozaimasu!” English translation: “Excuse me. Is there an English map? Thank you so much!” Another is: “O genki-desu ka? Genkidesu.” or “How are you? I’m fine”. And always say “Arigatou gozaimasu” (are-ee-gah-toe go-zai-mass) or Thank you so much. Use this Japanese language guide to learn more helpful phrases. Have some cash Yen on hand. Japan is still largely a cash society. Credit card use is limited, and you’ll want to have several thousand Yen on hand at least. 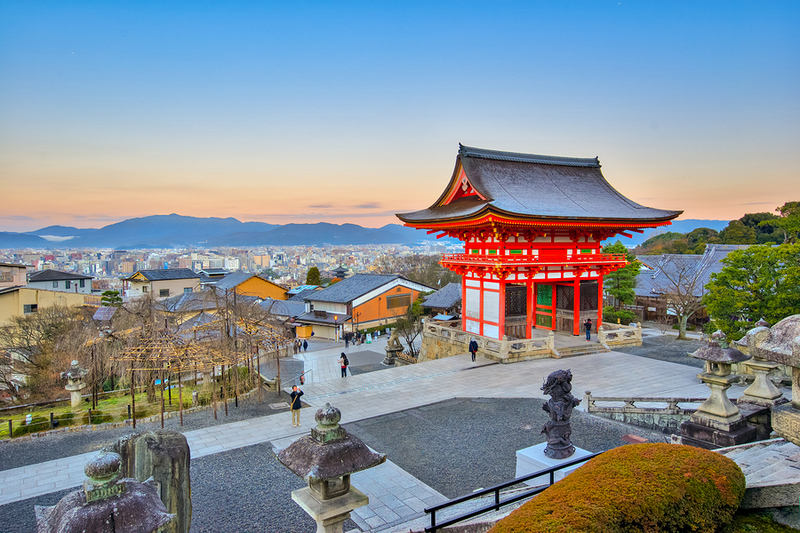 If you’re flying in from the US or Europe, exchanging within Japan gives you a better rate. If you’re coming from Australia, Canada, or the U.K. you’re better off exchanging your money into Yen before you fly. You will be able to use most major credit cards to get money at the ATMs in Japan, but be prepared to pay big fees for this. Restaurants. It’s hard to find a bad meal in Japan, from high-end fusion restaurants down to tiny $8 bowl of noodle shops. 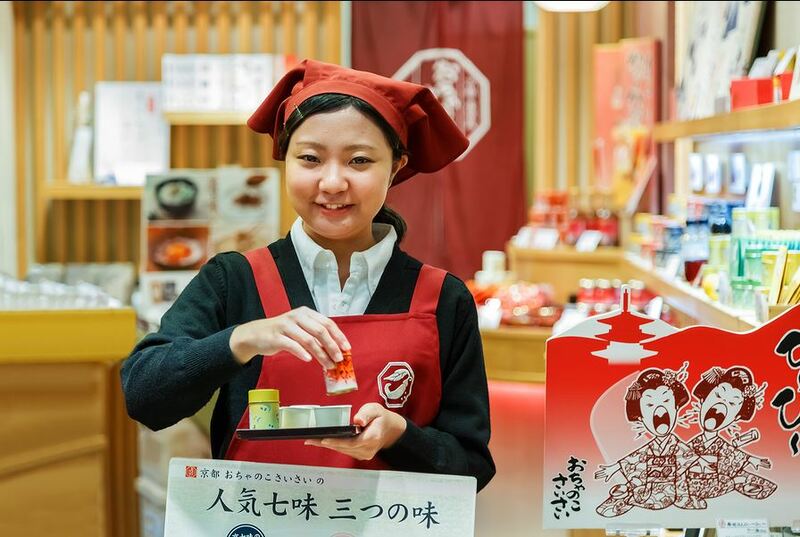 Japan cherishes their rich food tradition and they do it with a flair all their own. From crab claws to octopus balls to sashimi, to teppanyaki, kaiseki, and steaks–you’re bound to find a good meal wherever you travel in Japan. Save money eating out. Speaking of noodle shops, they are everywhere in Japan–like hamburger joints in America or fish and chips shops in the UK. 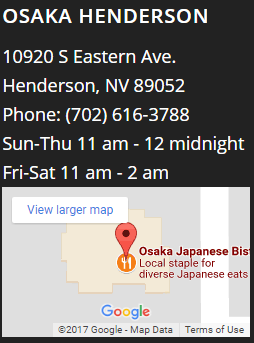 The great news is, they serve inexpensive, filling meals generally consisting of some kind of “noodle bowl” combination, featuring vegetables, beef, or fish mixed with a variety of choices on noodles, like yakisoba, udon, or ramen. 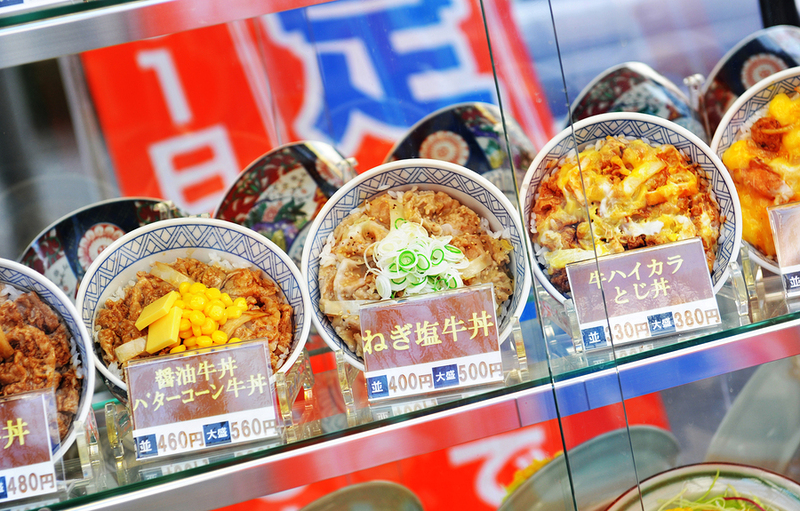 Simple, fast, filling and found everywhere, don’t miss enjoying a simple noodle dish during your stay in Japan. Get a Japan Rail Pass. This is for those looking to travel to other cities and destinations in Japan A JR pass will save you money and time as you travel around. This pass is only available to foreign visitors and is economically priced lower than the fares that locals pay. 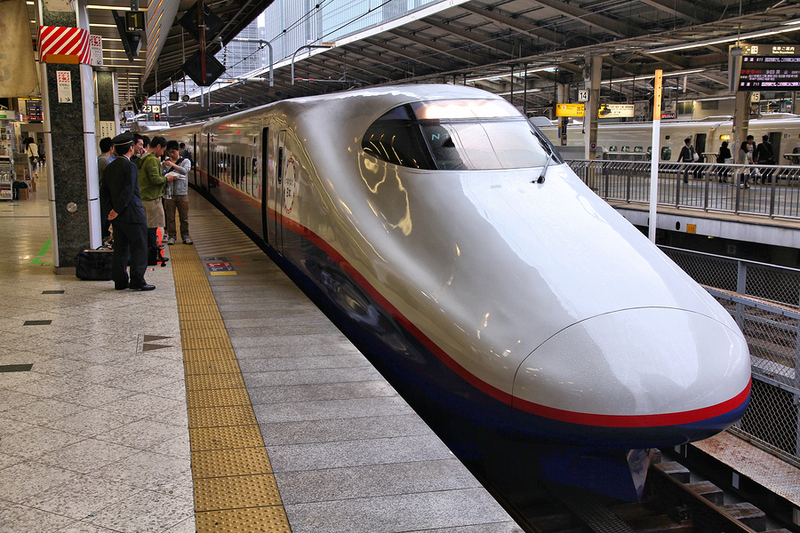 Good for one-three weeks, a Japan Rail Pass is a great way to get around. Mannerliness. Manners are everything in Japan. Gratitude is also at the top of the list. Bow a lot in appreciation, remove hands from pockets, say “Arigatou gozaimasu” after almost any interaction with the Japanese, and you will be well-received. Don’t litter! This is another biggie. You won’t see litter bins on every corner like you do in Europe and North America. That’s because the Japanese have special rubbish bin areas, and take meticulous pains to keep their city streets among the cleanest in the world. Basically, hold on to your trash until you find a litter bin area. The Japanese also recycle everything–you’ll see the bins and symbols for what goes where. No need to tip. There is no need to tip anyone in Japan–ever. In fact, the Japanese people find it rude to tip, thinking that it is like a bribe to “do better,” or a way of telling them they need to improve their service. If you tip out of habit, don’t be surprised if a hotel employee or waiter chases you down to (politely) return the money. Cab rides. Taxis in Japan are generally very expensive. 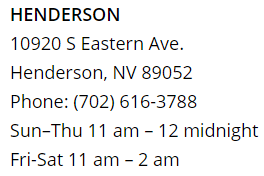 When public transportation shuts down between 10 p.m. and midnight, they’re in much greater demand. Split fares with groups to cut costs. Use them for short trips–say, to and from your hotel to close-by places (within a mile or two). And remember, don’t tip! Peace and quiet. 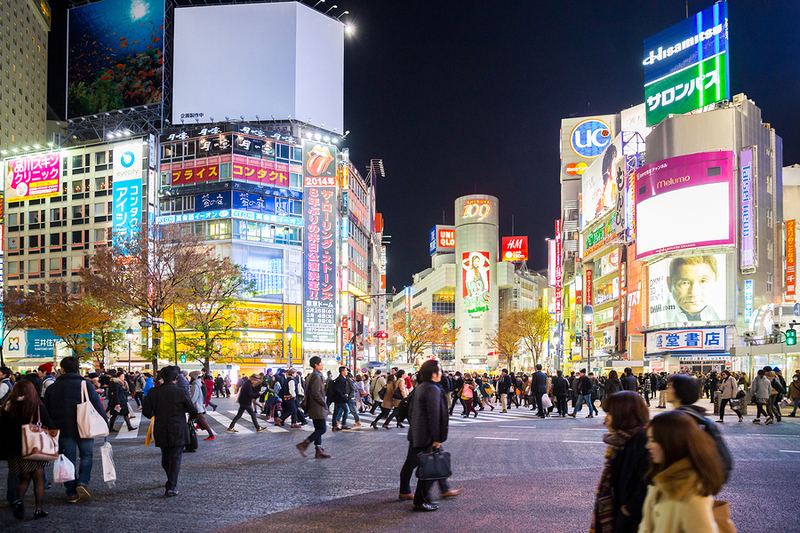 Another anomaly to Westerners is the strange quiet found even in busy crowded streets. You may wonder, “Why is everyone so quiet?” But, this is the level of appreciation the Japanese have for pleasant peace and quiet. Speak in a low voice even when talking outside, or you will be considered rude. And, most of all, have fun and enjoy your trip to Japan. 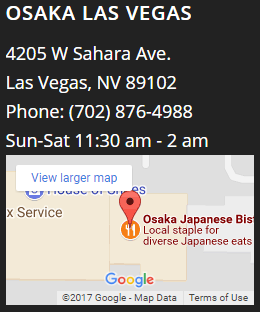 Sushi Etiquette in Las Vegas Looking for Best Restaurants in Las Vegas? 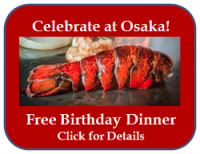 Osaka is Still the Place to Be!